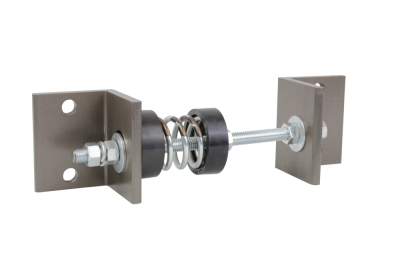 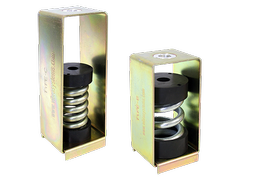 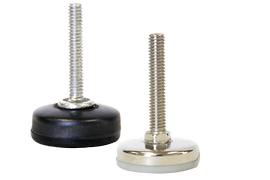 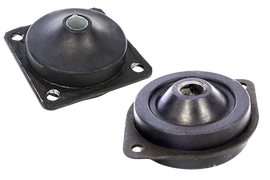 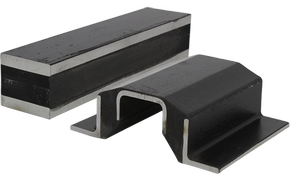 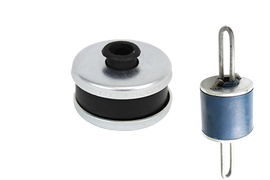 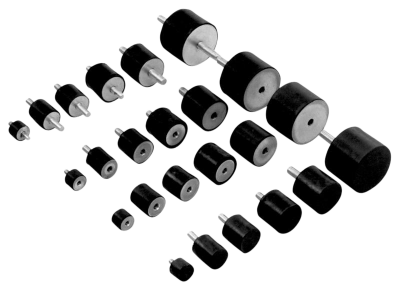 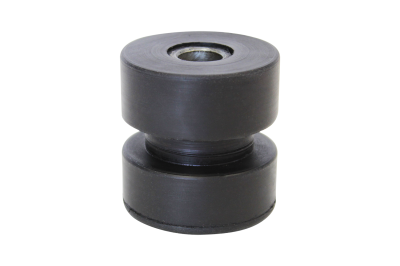 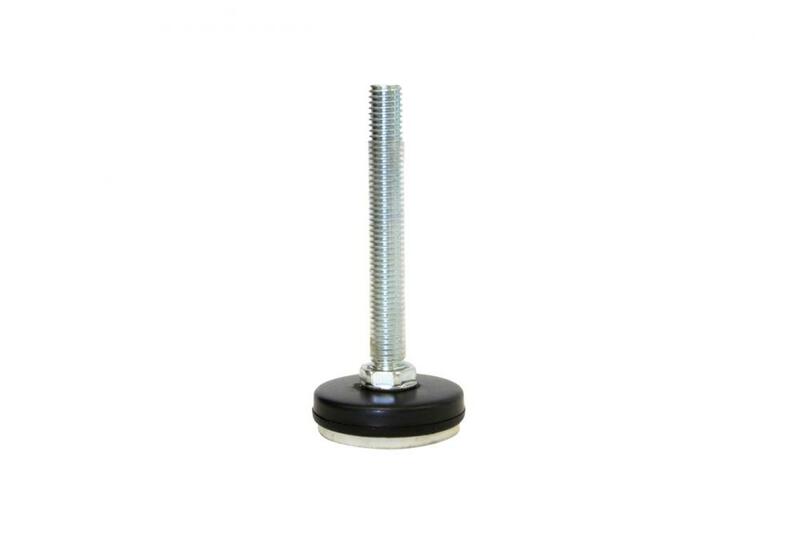 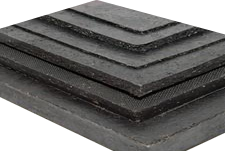 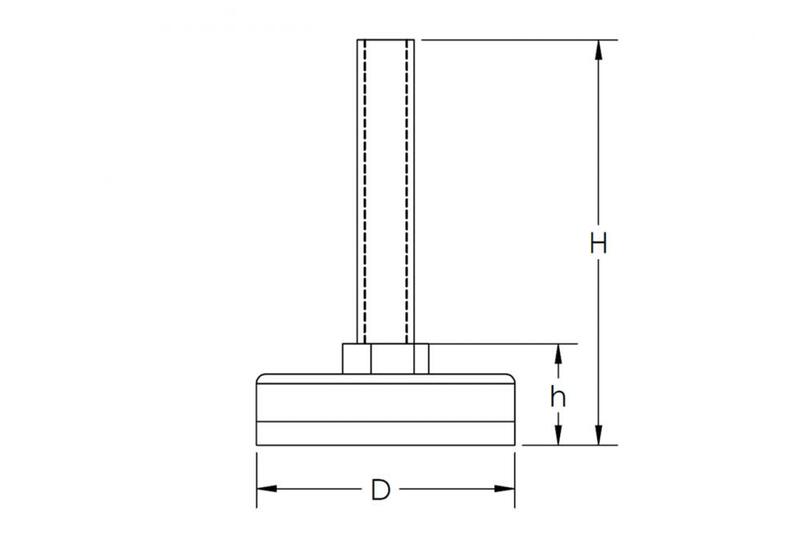 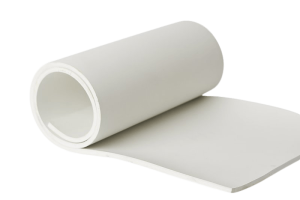 VLP feet/guides are ideal for a wide range of light duty applications where simple and precise leveling is required. 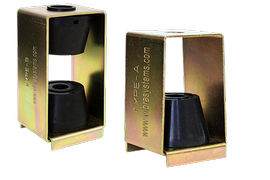 VLP models have a plastic base and plated steel stud. 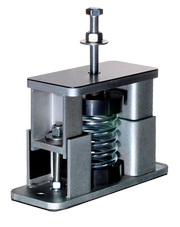 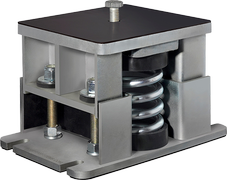 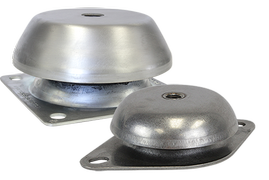 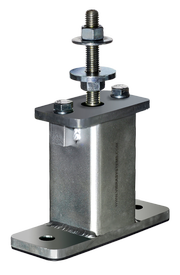 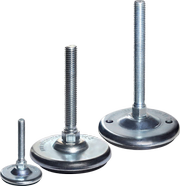 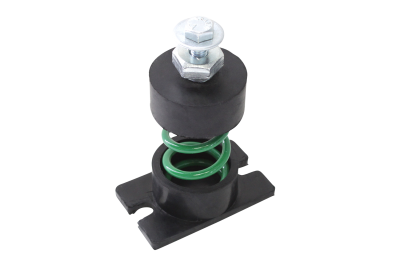 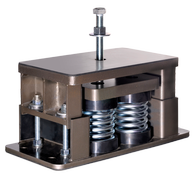 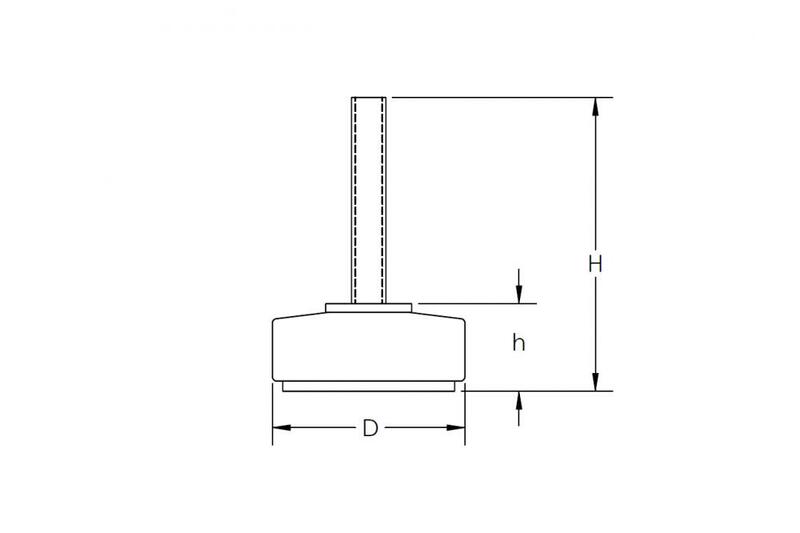 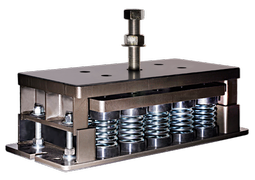 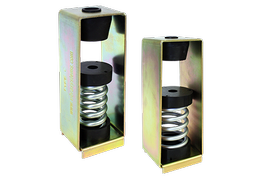 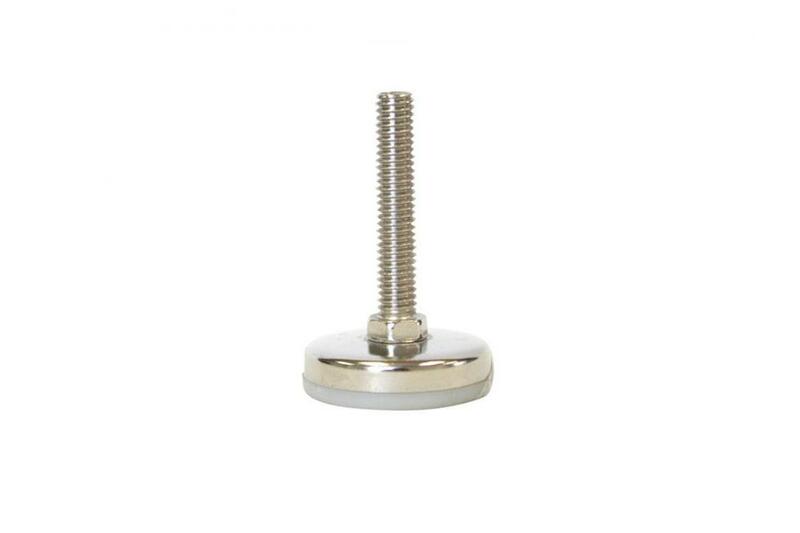 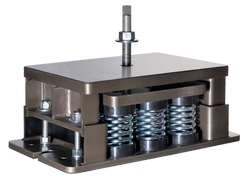 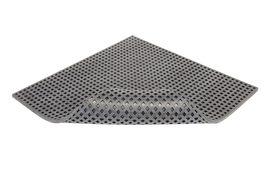 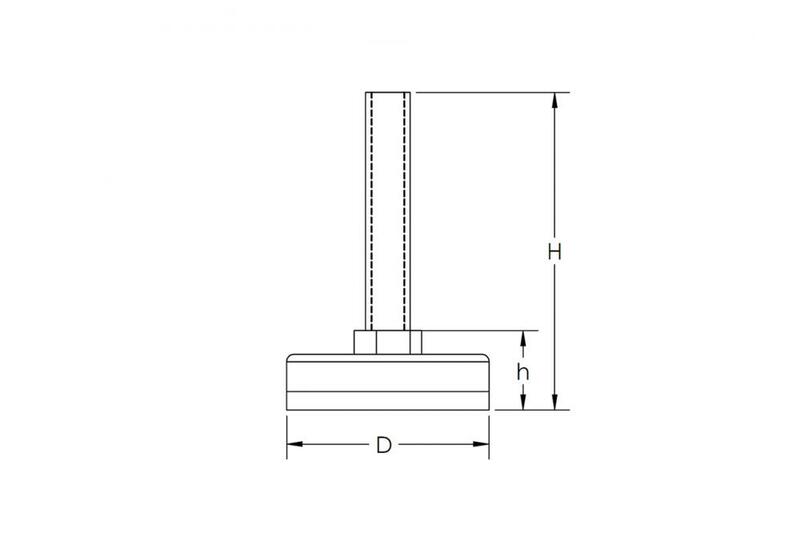 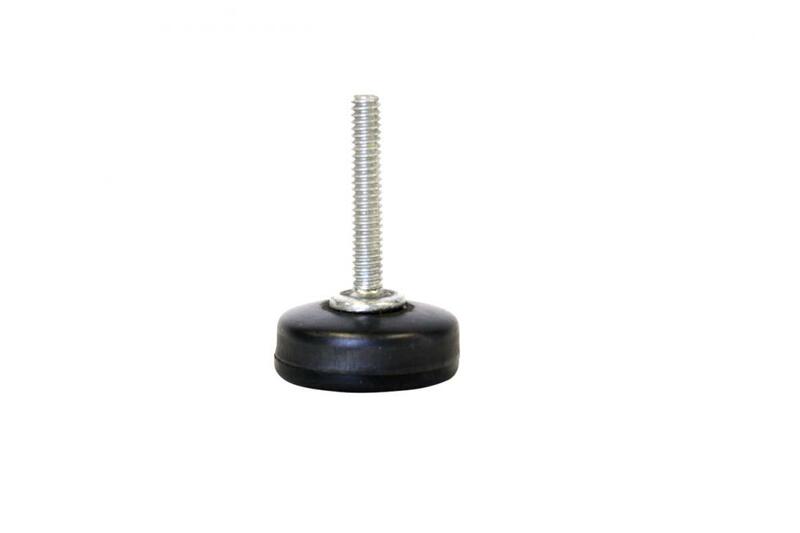 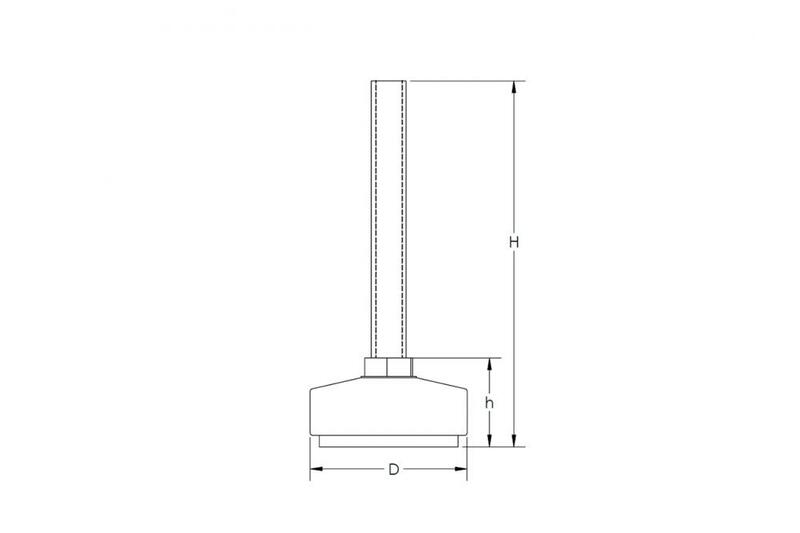 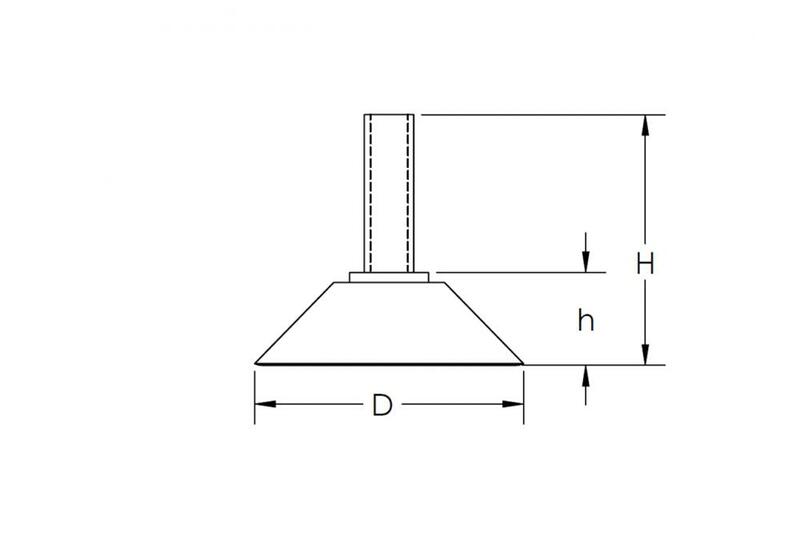 VLW levelers have plated steel stud with plastic base. 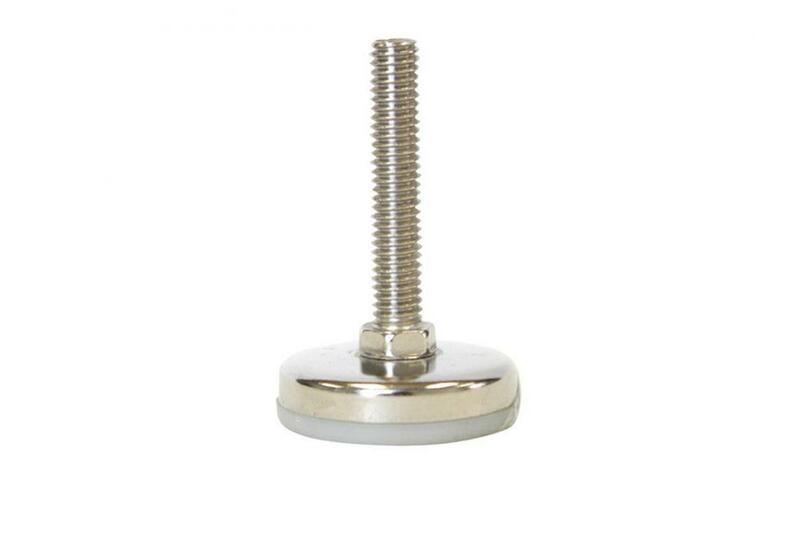 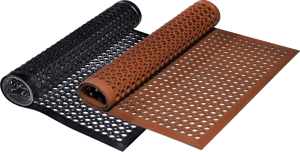 Stud and base top is zinc-plated steel with a white plastic insert. 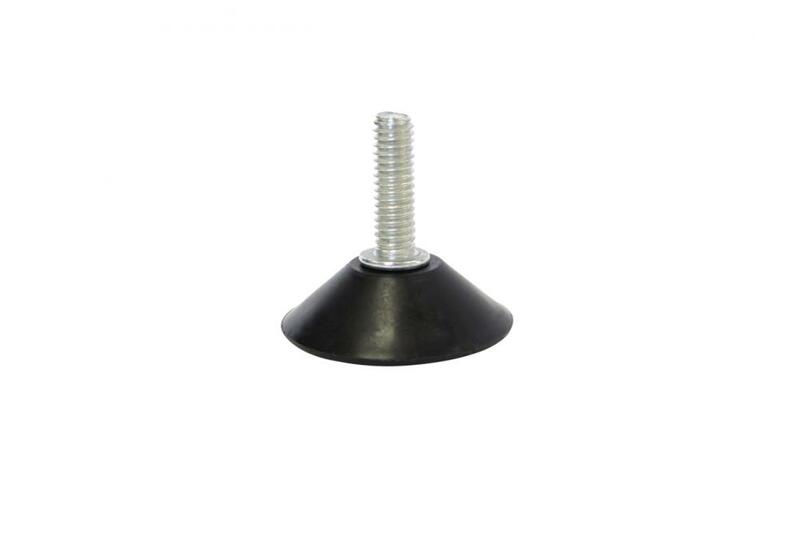 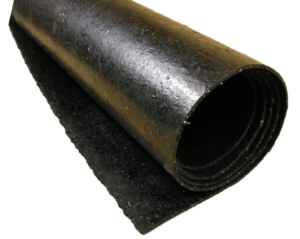 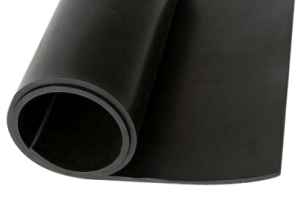 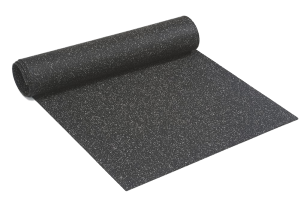 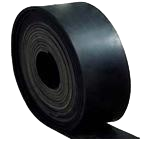 VLP-C Glide has black plastic base and plated steel stud.